One of the great things about our country is that we are not just defined by what’s happened in the past, we’re also shaped by the possibilities of the future. So, on a day that is the ultimate definition of the “present,” the monthly release of the Labor Department’s jobs report, I think we should celebrate – but only for a quick moment – the positive numbers and look ahead to what we can all do to make the jobs environment even better in that future we can still invent. 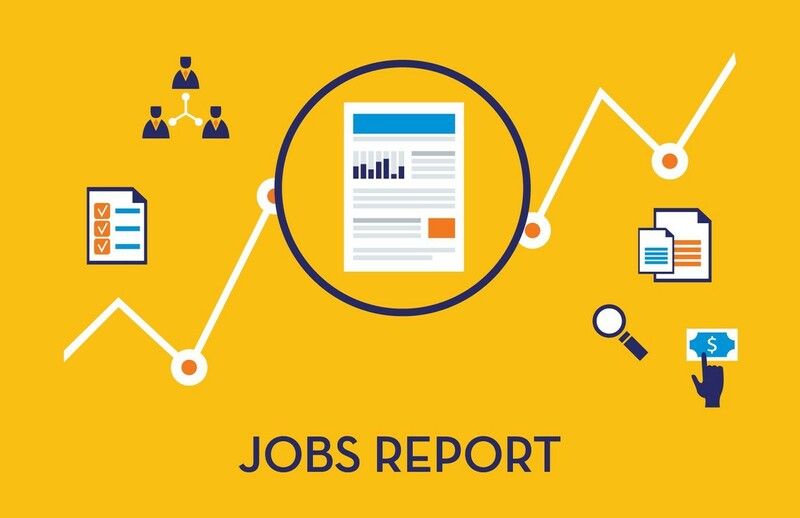 It certainly is welcome news that nonfarm payrolls grew by 313,000 in February and the unemployment rate stayed steady at 4.1 percent, while wages continued to see modest growth, as the Bureau of Labor Statistics said in its closely watched report. A peek behind the numbers shows a different story, a story of concern, but one that can be addressed. I am speaking of the skills gap. 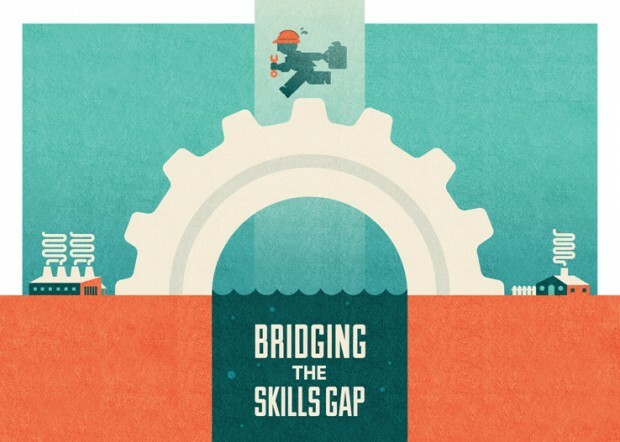 The skills gap is the phrase used to describe the difference between the skills that employers want, as shown by their job advertisements, and those that are available from workers looking for a job. While today’s skills gap is real, it’s important to remember there’s always been a skills gap in any modern economy. That’s because the rate of innovation creates needs for new capabilities, and new people who are trained for them. And correspondingly, there are people who no longer have the right skills, and therefore they need to be upskilled to remain relevant in the workforce. What’s encouraging to me now is the growing recognition within companies, workplace development boards and education and training providers of the need to upskill frontline and operations workers and not just spend money on white collar professionals. At Penn Foster, we have proven time and time again that it makes economic sense to invest in that cohort of worker. They will stay longer. Organizations will be able to attract more of them at a lower cost and ultimately, they will have higher productivity. Now it’s exciting to see that more companies are awakening to that it is finally time to serve the middle-skilled worker. This commitment to upskilling won’t show up in the monthly jobs report any time this year, but it will have a meaningful impact in the future. And that, along with a growing recognition that college is a viable path for many, but not for all, will lead to even more investment in alternative career pathways. Generations ago in the past we decided as a country that public education, through a traditional K-12 system, was a public good. Today in the present, we continue to assume a collective responsibility to helping kids in K-12. But no one really owns, in the context of our society, the responsibility for the 22-year-old adults who didn’t finish high school. This can and must change because these are the middle-skilled workers of tomorrow, the ones who will need to be upskilled and who will make or break future jobs reports.